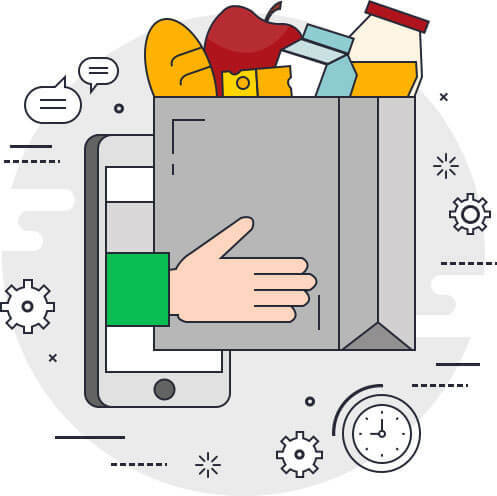 On-demand delivery and pickup industry has a huge workforce, who work collaboratively in a collective manner to serve the customers on time, in a cost effective manner. In order to boost this entire process, Deliforce, the On Demand Delivery Management System, ensures effective management, automated work dispatch and seamless tracking of all the agents in real time. Thus, reduce the delivery or pickup time with efficient route optimization using the Best software for on demand delivery management. On-demand business is in-debt with the utilities that are offered by Deliforce, making it equipped with better management. Customers of on-demand app need their pickup and delivery to be scheduled in few hours or even less than that. 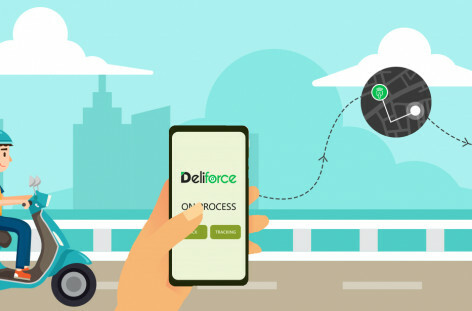 Hence instant notifications, real time tracking and quick updates are absolutely necessary for the customers, offered by Deliforce, the real time delivery traceability app. Deliforce offers a huge advantage to the agents, with instant notification on addition of task, sending contact details of the customers, along with their exact locations. The dashboard ensures easy allocation of task, automatic dispatch of jobs, easy tracking and workforce management with analytics and report generation made easy of the admin and the on-demand business. How Can you improve your ROI (Return On Investment) using On demand delivery tracking software? On demand delivery tracking software is one of the best ways of improving your ROI (Return of Investment), in case of on demand delivery and service business. 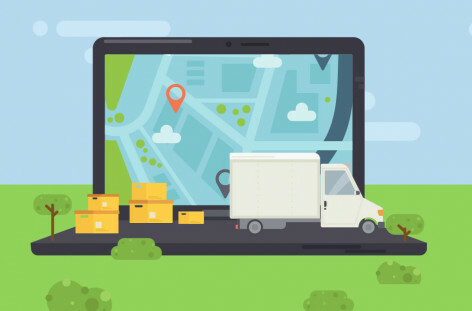 One of the latest addition to the last mile delivery tracking software in 2019 is Deliforce. The best tracking and management solution for last mile delivery tracking to offer seamless operations. Looking for an on-demand pickup and delivery tracker? Explore the ultimate task tracker for free!